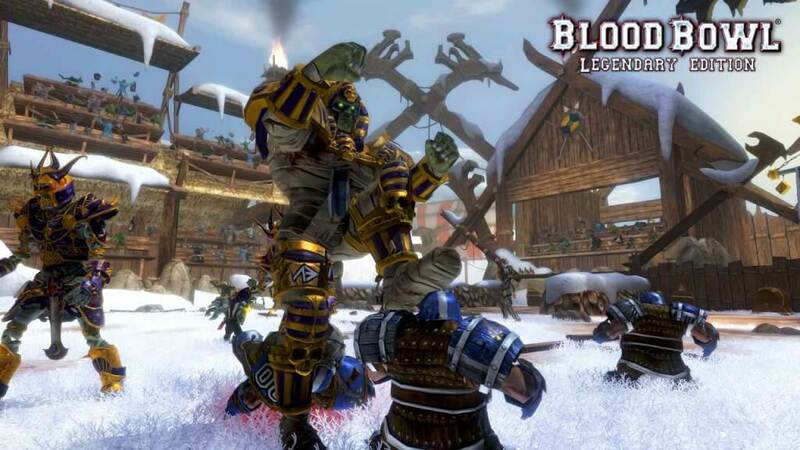 Inspired by the Warhammer Fantasy world, Blood Bowl is an ultra-violent combination of strategy and sports games. 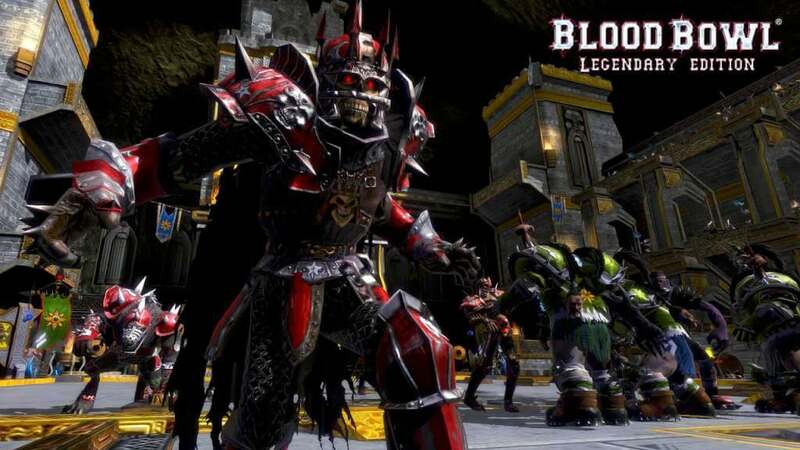 The Legendary Edition features 20 playable races, including 11 that are totally new, each offering its own game style! Make a competitive team, train it and buy the best equipment. 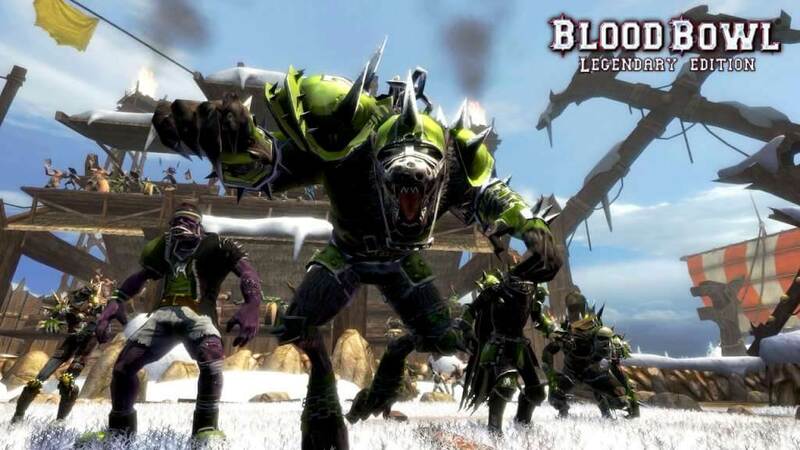 Brutal victory after victory, improve your players' skills to make them into true Blood Bowl players! 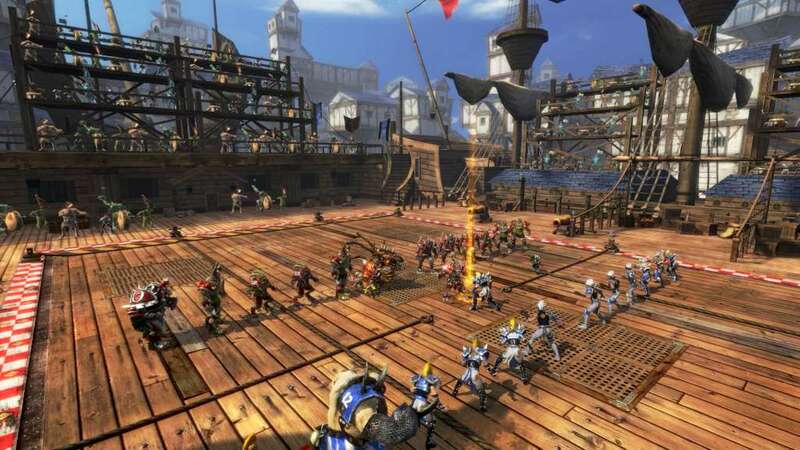 Blood Bowl Legendary Edition also includes new stadiums and new game modes such as the "Story" mode. 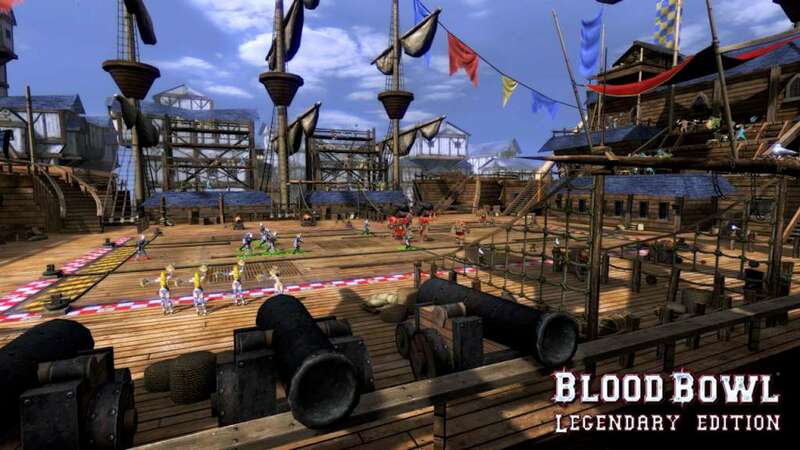 Here you will learn of Blood Bowl's origins and play the sports' most legendary matches in its most spectacular stadiums! 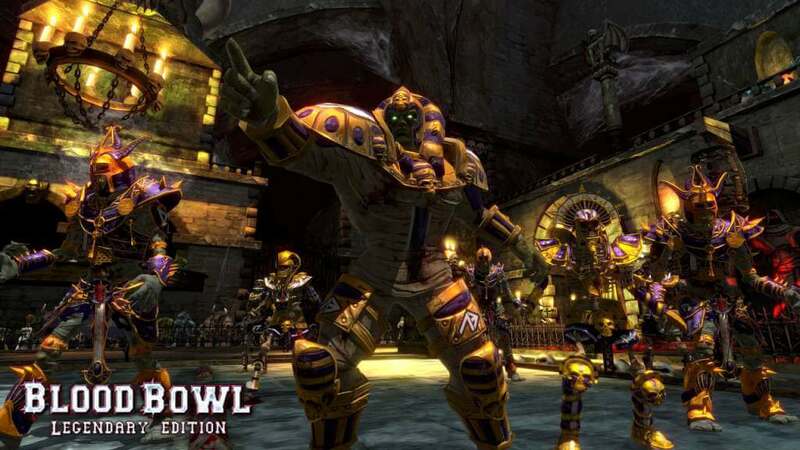 Blood Bowl can be played online. Create your team, improve it and lead it to the top of the official rankings! Develop your own private internet league to organize your own tournaments! Multiplayer Requirements: Internet connection required for online gameplay.